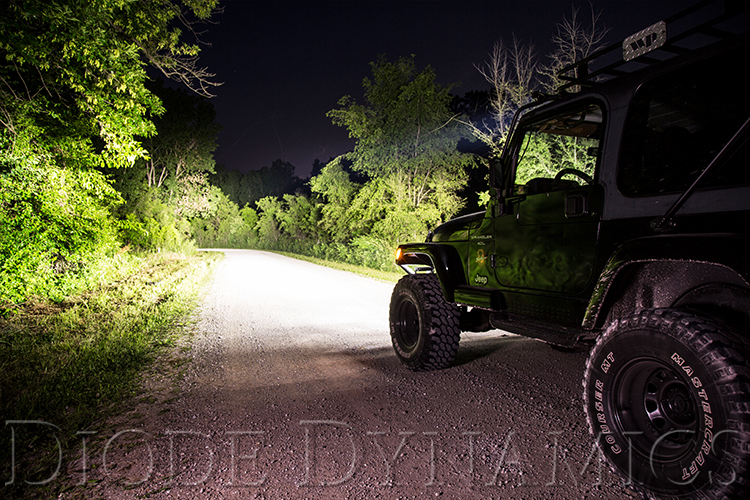 Off-Road Forums & Discussion Groups > Vendors > Diode Dynamics > Diode Dynamics: Jeep Wrangler Stage Series LED Light Bars! See Videos & Output! 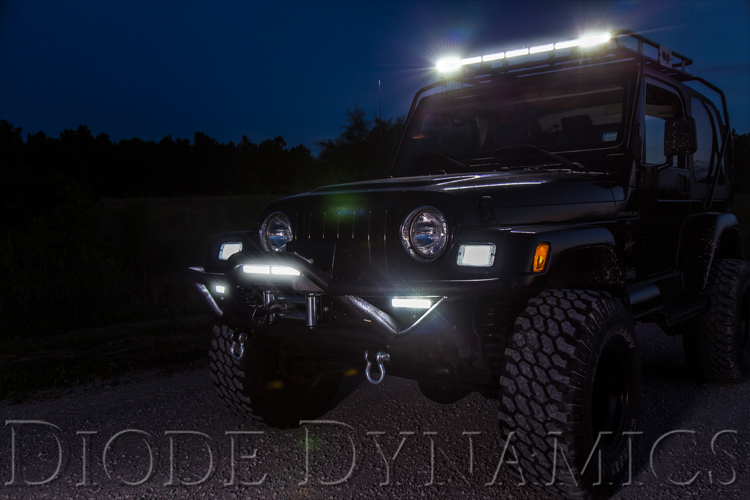 Diode Dynamics: Jeep Wrangler Stage Series LED Light Bars! See Videos & Output! 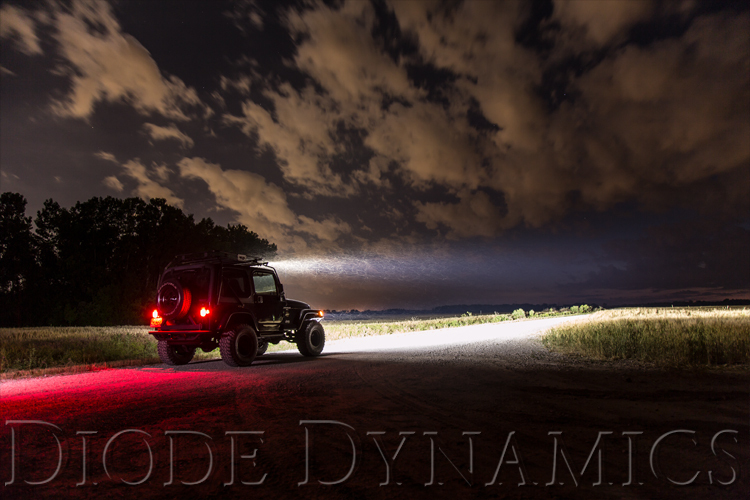 Diode Dynamics is pleased to announce our Stage Series LED Light Bars to the Jeep Wrangler platform. 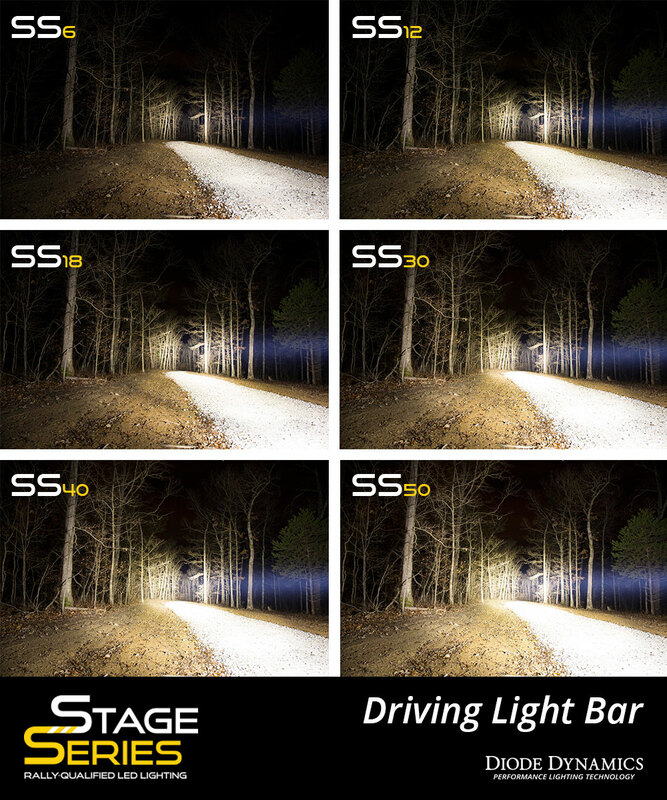 Introducing STAGE SERIES LED lighting! 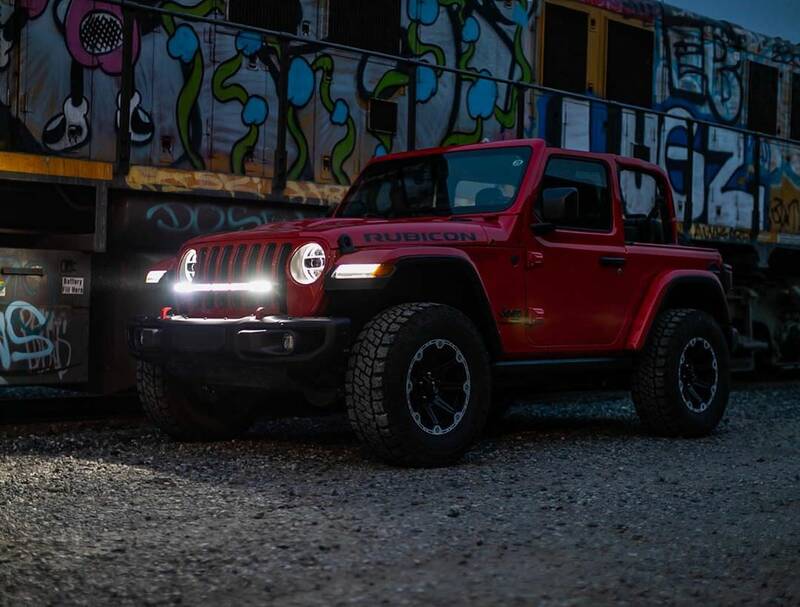 Inspired by the needs of a professional rally driver, these LED light bars have been designed for maximum functionality, with compact size, custom-engineered TIR optics, and a useful beam pattern, all in a highly durable package. First, we started with a single-row, narrow-profile extruded housing, to allow fitment in small and tight areas. 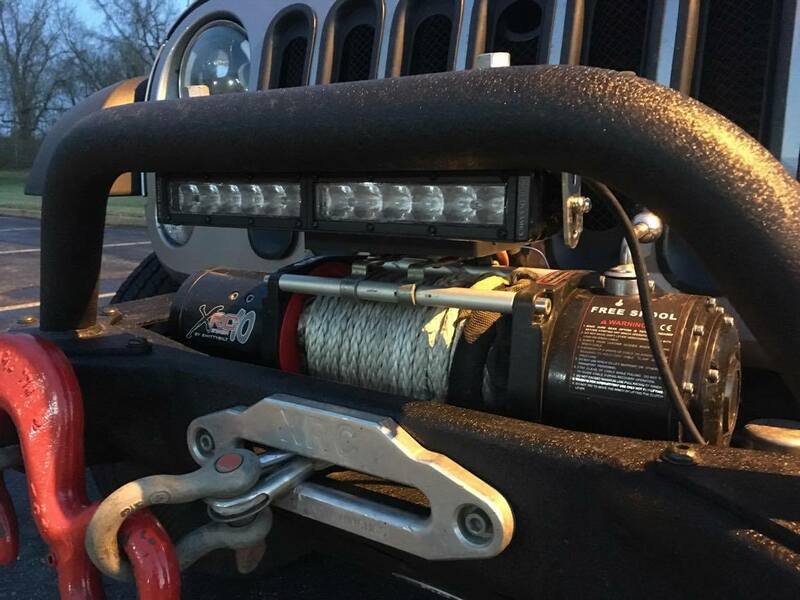 At less than 42mm tall, they'll fit in many places a traditional dual-row light bar won't, while drastically cutting the total weight as well. 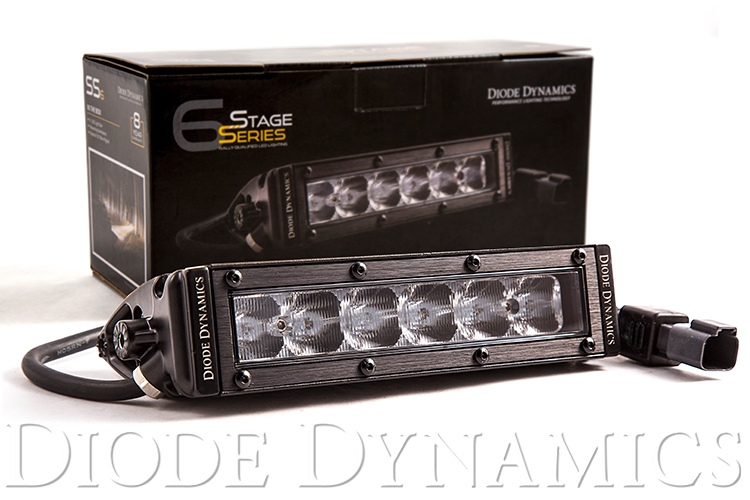 All Stage Series LED lighting products use a standard Deutsch-style connector, and come with a 1-foot pigtail, with bare leads. 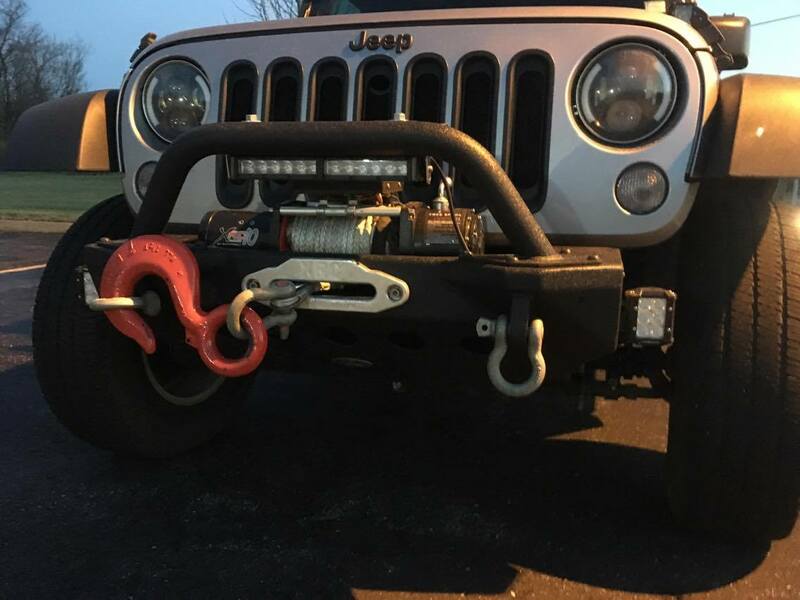 You can wire yourself, or select an optional wire harness. Universal mounts are also included. 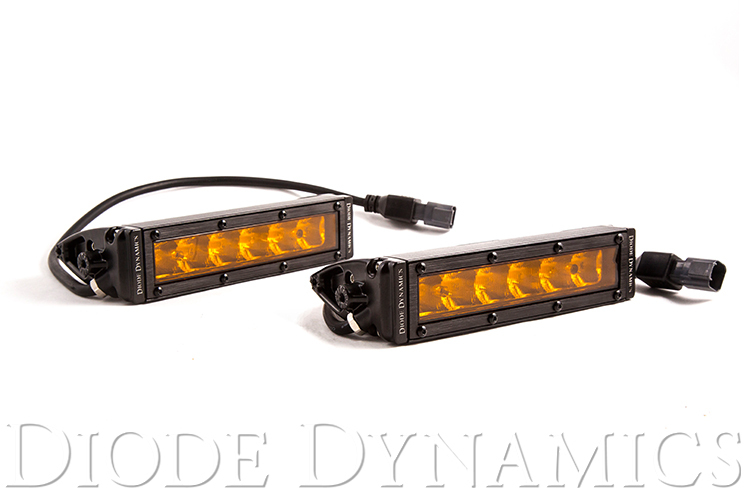 Diode Dynamics offers Stage Series LED light bars in amber as well! 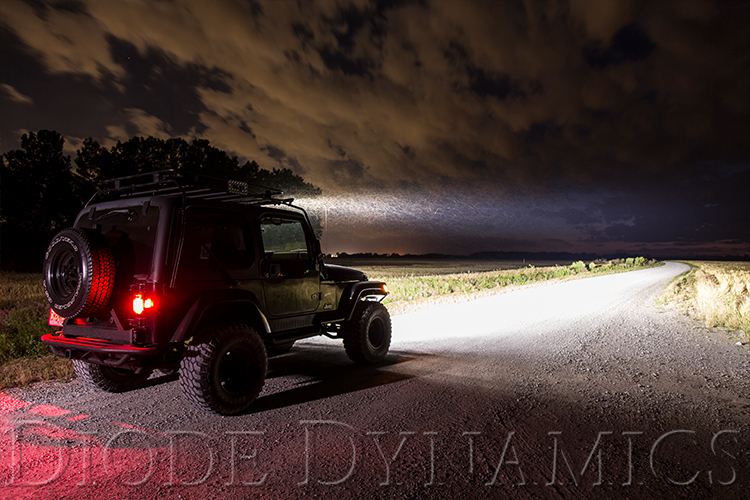 All Diode Dynamics Stage Series Light Bar sizes and options are in stock and ready to ship! 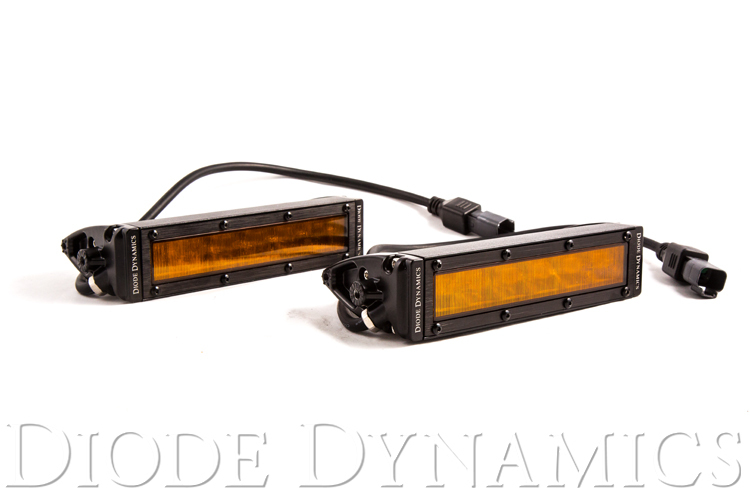 Lightwerkz installed a Diode Dynamics' 18" Stage Series Combo bar on their Yamaha Grizzly! 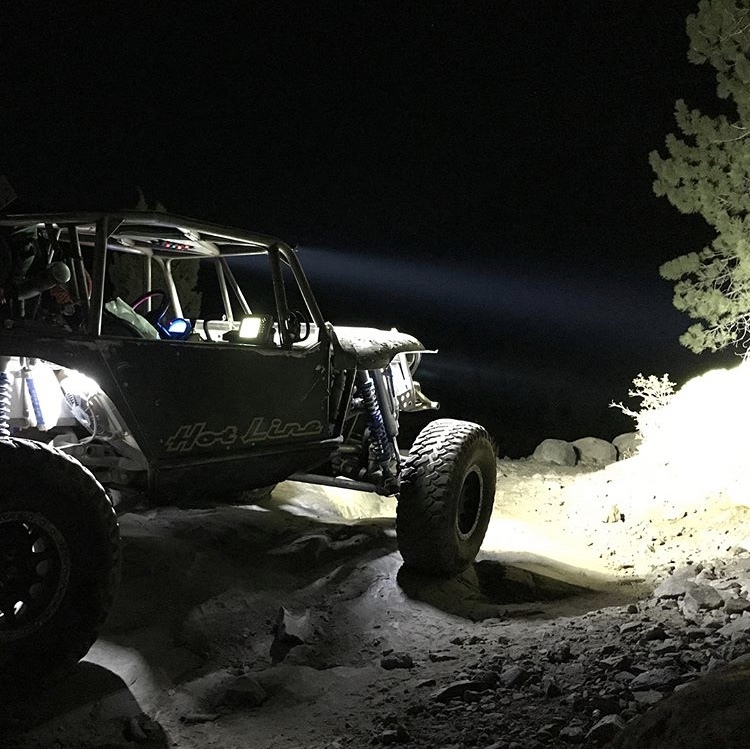 "When he's not shredding tires, he's out there crawling over rocks in one of his off-road builds."